« Spring City Wide Clean-Up Day! 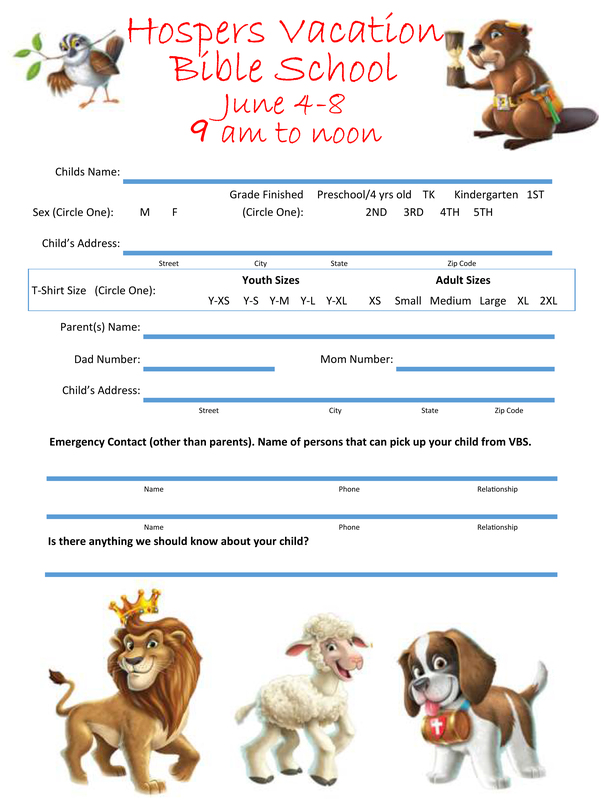 If you’d like to sign your son/daughter up for Hospers Vacation Bible School, below is the form. 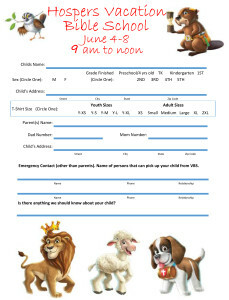 Please feel free to return forms to Heidi at the City Office and she will make sure they are turned in for you. If you or your son/daughter are interested in being a volunteer this year, please let us know. Thanks!